Not only does Germany have a sense of humor, but it is leading the non-EFL (English as a First Language) world in humor. 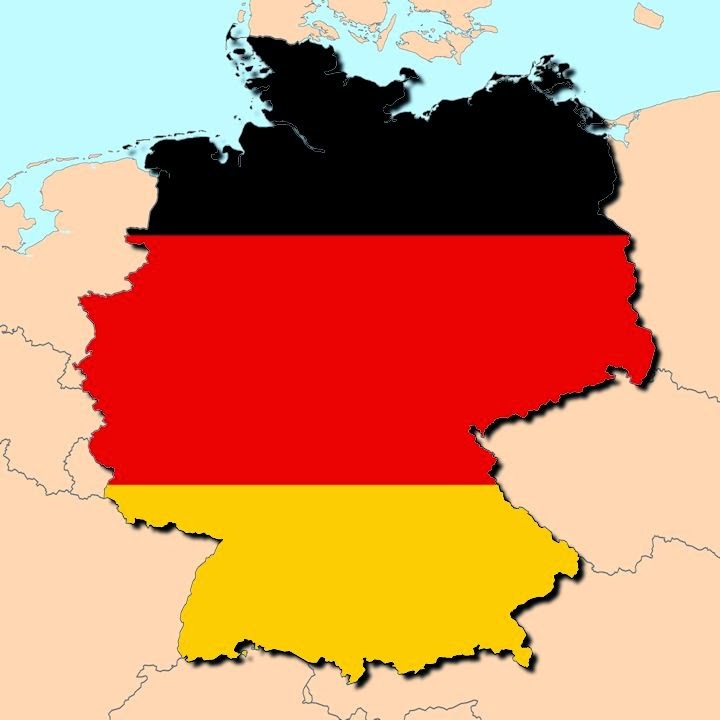 According to statistics from our trusted source, Google Analytics, Germany sends the most non-English speaking visitors to the pages of Slap the Penguin. The following map shows the relative number of non-English visitors using a blue scale which darkens as the visitor count increases. 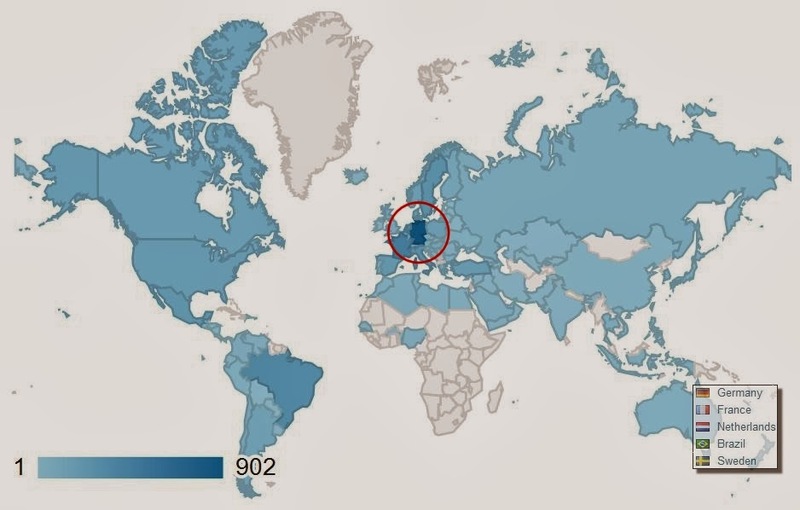 The map clearly shows that Germany has the best sense of humor out of all the non-EFL countries and is fourth all time for total visits regardless of language. We have tried to figure out what makes our site so appealing to our German friends, but nothing stands out as to why they are flocking to read Slap the Penguin or 'Geschlechtsverkehr mit Pelztiere' as they call it there. Maybe it's our German friendly 'Links' page or maybe it's just the fact that German readers actually get what we are doing. 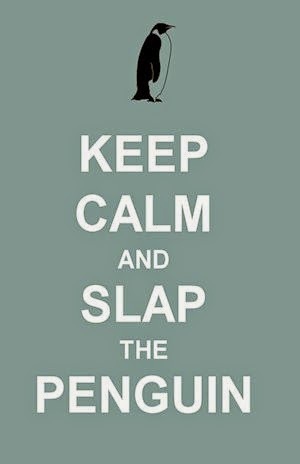 Either way we are pleased to welcome all of our Teutonic penguin slappers, and of course our readers from all countries, whether you speak English or not.